According to MSI, the sales of compact segment, including models such as Swift, Celerio, Ignis, Baleno and Dzire, were down 3.6 per cent at 71,364 units as against 74,012 units in August last year. 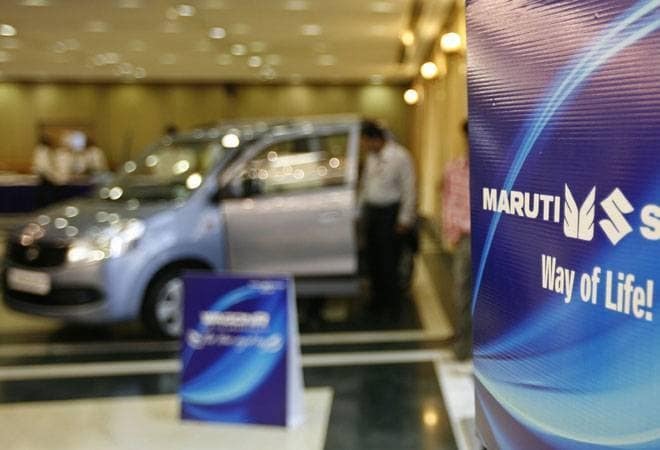 Maruti Suzuki India (MSI) on Saturday reported 3.4 per cent decline in total sales at 1,58,189 units in August. The company had sold 1,63,701 units in August last year. In a statement, MSI said that the domestic sales were also down 2.8 per cent at 1,47,700 units last month as against 1,52,000 units in the year ago month. Sales of mini cars comprising Alto and WagonR were at 35,895 units as compared to 35,428 units in August last year, up 1.3 per cent. Sales of utility vehicles, including Vitara Brezza, S-Cross and Ertiga, were down 16.2 per cent at 17,971 units in August as compared to 21,442 units in the year-ago month, MSI said in its statement.